Have an app that won’t delete? Well, it’s usually super easy to uninstall software on macOS and Mac OS X. We typically remove most applications without much fuss or time spent–that’s the beauty of macs. But some applications often cause problems while uninstalling and require a few extra steps. In this article, follow me as I delete one of these problematic apps, CapSee, for illustrative purposes. 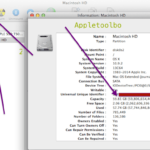 Then, with these tools and tips at hand use those same steps to remove ANY problem app from your Mac. The CapSee app notifies users whenever their Caps lock is turned on either deliberately or by mistake. For writers and other heavy text users, this app is quite useful. And installing this software is a breeze. But uninstalling it is not the usual drag and drop move. During installation, CapSee creates files in server locations. After uninstalling it, additional files such as preferences files and application support files remain on the hard drive. These data are stored in case the user decides to reinstall the application. 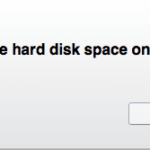 If you are low on disk space on your Macbook and want to remove CapSee completely from your system, then you need to follow the proper procedures. In this post, we discuss methods to uninstall CapSee in both automatic and manual ways. So without further ado, here we roll. 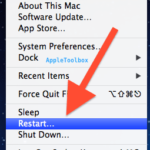 To close any application, your easiest method is to right-click it and selecting the quit option. If the first choice doesn’t work, then quickly fire up Activity Monitor. This feature is located in /Applications/Utilities/folder, select CapSee process and click the “Quit Process” button. After that click Force Quit in the dialogue box that appears. Open the finder, now on the left, click applications and select CapSee. Right click on the trash icon and select Empty Trash to complete the uninstall task. Alert: By choosing the “empty trash” option, you delete all the files in your trash folder. Before the selection, double check the folder as the deleted files cannot be retrieved back. To recover the files in your trash folder, simply right-click on them and select the “put back” option. This action moves the files to their original location. Go to the search, type launch pad and open it. After opening the launch pad find CapSee, click and hold it until its start to wiggle. On the left upper corner of the CapSee would be an “X” icon; just click on that to uninstall it. 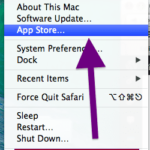 Tap and hold method is only available for the applications that installed from the app store and requires OS X Lion or later. After clicking the “X” icon, CapSee is uninstalled, and you don’t need to empty the trash folder afterward. 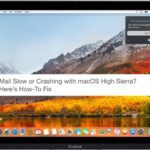 These two methods show you how to delete the application from your Mac but as mentioned before CapSee is a software that can leave traces behind and take up valuable space. After removing the application itself, you need to cut out the application support files as well. Okay, now you deleted most of CapSee application. But its log, cache and other support files are still on your hard drive. For complete removal, this method is the most important one. First, Open the finder, go to the menu bar, open the “go” menu, select “Go to Folder” and then enter the following paths one by one. Search and look up for the files or folders with the programs name (CapSee) or developer’s name (threemagination.) Then right click on those items and click move to trash to delete them. Apart from these files, there might also be some kernel extensions. These are often difficult to find. Locate Extensions at “/System/Library/Extensions.” Just Google the CapSee extensions and delete them (note that kernel files end with .kext). Other hidden files are mostly on the home screen, delete these by using Terminal (Applications/Utilities). 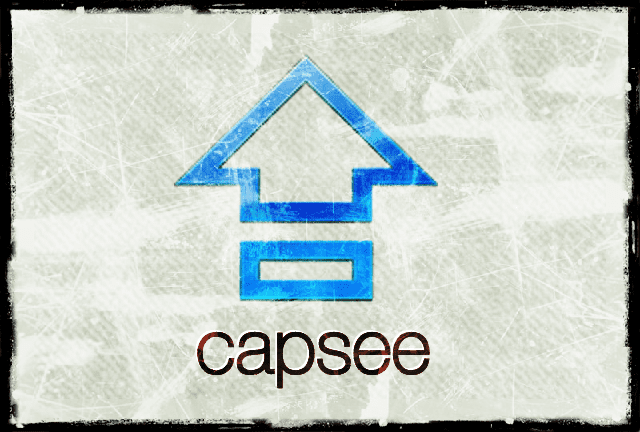 Once you delete all files and components related to CapSee, the last step is the easiest. Go ahead and dump your trash. You know the drill! Note: If the above steps don’t work then try to reboot your system. 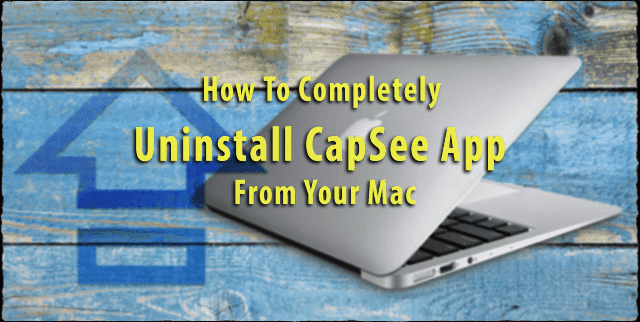 It’s rather easy to delete the leftover components in Mac as compared to windows, but it could be a hassle for new Mac users to get rid of applications like CapSee. Manually uninstalling is generally easy but consumes quite a bit of time. If you want to save your time removing your problem app, or you are having trouble while following the steps above, or you are unsure about doing the task yourself – you can instead turn to third-party uninstallers. We recommend using a program like MacRemover or similar to fully uninstall problem apps. These types of apps remove unwanted files, software components, and other junk in just three easy steps. To illustrate, we’ll demonstrate using MaxRemover, but there are a variety of uninstaller apps out there that do the same thing. So use your favorite or discover something new! 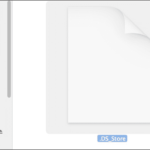 After downloading, drag its icon and drop it to the “Applications” folder to beginning installation. Launch MacRemover from the dock or from Launchpad. After opening it, select your problem app appearing on the interface, click Run Analysis button to proceed. After the analysis, review the files and folder of your problem app, click on the Complete Uninstall button and then click yes on the pop-up box to confirm the removal. This whole process takes 2-3 minutes or even less. After the process completes, you’ve successfully deleted all items related to your problem app from your Mac. Uninstallers have a friendly interface, and even new users can use it without any problem. There are many uninstallers available for Macs, and their best point is that they are a one-click operation. With just one click, you remove all unwanted and corrupted applications. One of the most reviewed is MacRemover. It’s free. And with its Smart Analytic System, it locates all the traces of any application and deletes them with just a few clicks. Summarizing the matter, we provided you two methods to completely uninstall CapSee (manually and automatically). As mentioned, CapSee was chosen for illustrative purposes (and because I wanted to remove it–so killing two birds with one stone). 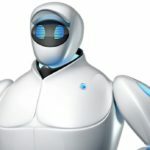 So, apart from CapSee, this step-by-step guide works equally well on all other unwanted applications that you want to get rid of from your Macs and MacBooks.